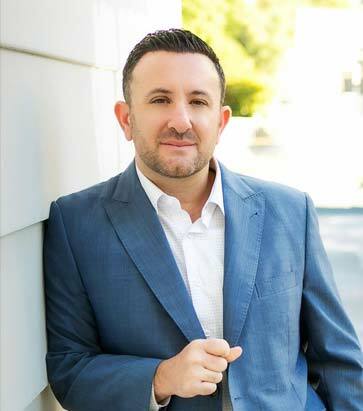 Ryan Arditty, known as Ditty, has over twelve years of real estate experience and has worked with some of the leading real estate teams in the nation. He is an experienced negotiator with an in-depth knowledge of the Santa Clarita Valley, San Fernando Valley and Los Angeles home markets. By utilizing broker relationships, resources and networks, Ditty has been successful in finding the right property for his diverse homebuyers.